Home / Study here / Graduates / What will it cost? We recognise that graduate students are central to Oxford’s mission as a world-leading, research-intensive university, and work support talented students from the UK and beyond to succeed in their studies here. Further information on co-funded scholarships, and graduate fees and funding, is available from the University’s graduate admissions website. Course fees cover your teaching, and other academic services and facilities provided to support your studies. They do not cover your accommodation or other living costs. You may have seen separate figures in the past for tuition fees and college fees. The University has now combined these into a single figure. Accommodation plans are based on length of stay, and type of accommodation occupied. Possible combinations for 2018-2019 are set out below. If you have any questions you should contact the Accommodation Office. A1, A2 and A3 rates cover rooms at the Graduate Centre. B rate covers standard rooms in Venneitt Close. C rate covers en-suite rooms in Venneitt Close. D rate covers flats on Woodstock Road. E rate covers flats on Winchester Road. Hertford works with University faculties and departments to offer a number of co-funded scholarships. The number available vary from year to year, and you will always need to hold an offer from the relevant Oxford department or faculty to be considered for one. In most cases no separate application is required, since the award is made by agreement between the college and the faculty, or faculties, after each has reviewed all the eligible offer-holders. But you may wish to express a preference for Hertford in your application for postgraduate study. 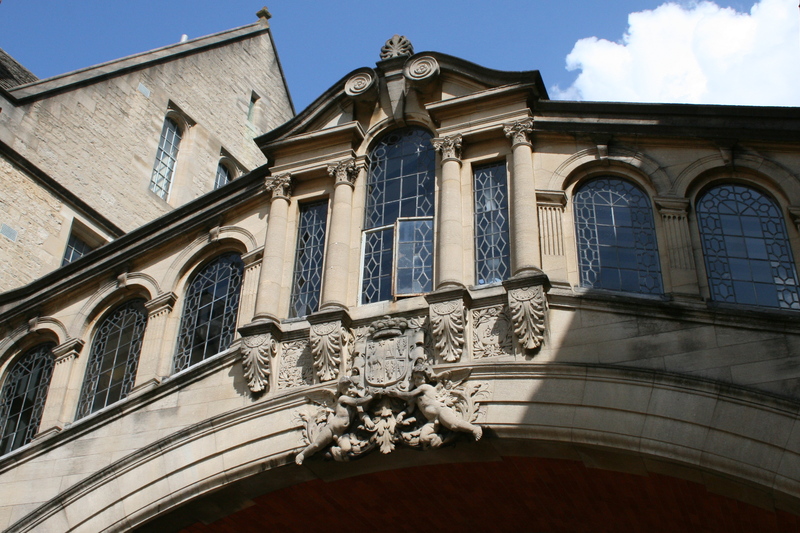 Four Hertford College Senior Scholarships, tenable for two years, are available from 1st October 2019. The scholarships comprise £5,000 per year (split into equal payments made at the start of each term), graduate accommodation, and associate membership of the SCR including certain dining rights. These scholarships are intended to be supplementary awards for students with full funding, but can be awarded to those coming to the end of their funding. Graduate students working for any higher degree or diploma at any Oxford college and department may apply, but those already studying at another college will have to migrate to Hertford in order to take up the award. The awards are preferentially made to matriculated students working towards a doctoral degree who have completed transfer of status at the time of application. The awards will be made to the applicants with the most outstanding record of academic achievement. Applications should reach the Academic Office by Monday 25th March 2019. The application form should be accompanied by a one page curriculum vitae and a list of publications and/or conference presentations. Two referees should be asked to supply references direct to the Academic Office (please see guidance for referees below). Applications and references should be sent by email to academic.office@hertford.ox.ac.uk by the closing date. It is anticipated that interviews will be held in early in Trinity Term. This year Hertford is offering one Alain Locke scholarship, which is restricted to Rhodes Scholars whose funding is at an end but who needs additional time to complete their studies in Oxford. The Scholarship is in memory of Alain Leroy Locke, the first African-American Rhodes Scholar, who entered Hertford in 1907. The Hertford College Alain Locke Senior Scholarship will be tenable for a single year, but will include free Hertford accommodation, in addition to the stipend and dining rights enjoyed by all senior scholars. Those applying should indicate on the application form that they wish to be considered for this award. Applications should reach the Academic Office, Hertford College, Oxford OX1 3BW, by Monday 25th March 2019. The application form should be accompanied by a one page curriculum vitae and a list of publications and or conference presentations. Two referees should be asked to supply references direct to the Academic Office (please see guidance for referees). Applications and references should be sent by email to academic.office@hertford.ox.ac.uk by the closing date.